This book describes modern methods and guidelines for successfully developing commercial products based on scientific and technological innovations. It is particularly suitable for those interested in founding startup companies in high-tech industries. It explains in detail key issues such as market analysis, specifying a new product, business models, conceiving a new technical solution, protecting the intellectual properties, managing the R&D projects, and financial funding. All topics are clearly explained through illustrative examples from actual high-tech practice and the author’s personal experience. 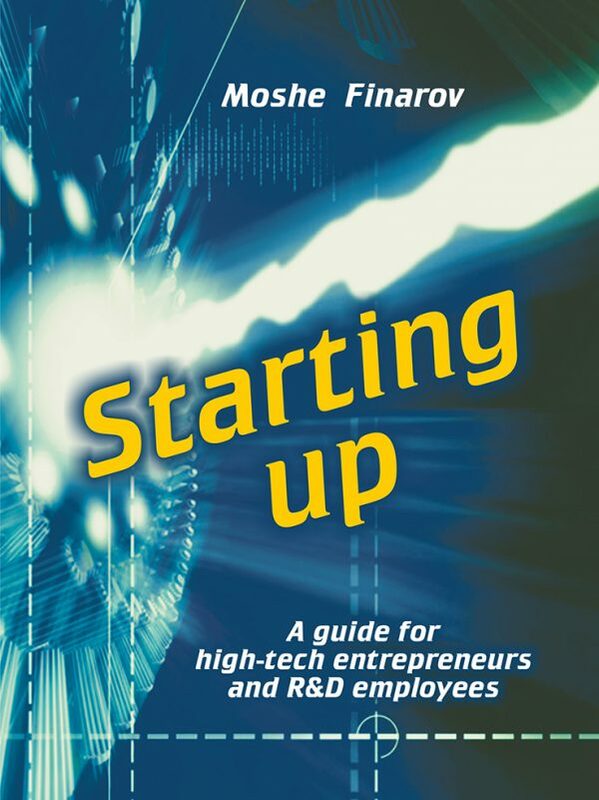 Applying the presented methodology and recommendations should enable entrepreneurs and R&D employees to significantly increase the probability of business success either regarding establishing a startup company or regarding launching a new product in an existing company. Author’s note: Moshe Finarov is an Israeli physicist with a PhD in microelectronics. An experienced R&D manager and active inventor, he co-founded several startups and has coached high-tech entrepreneurs. In addition, he lectures at Ben-Gurion University and at workshops on transforming technological innovations into commercial products.